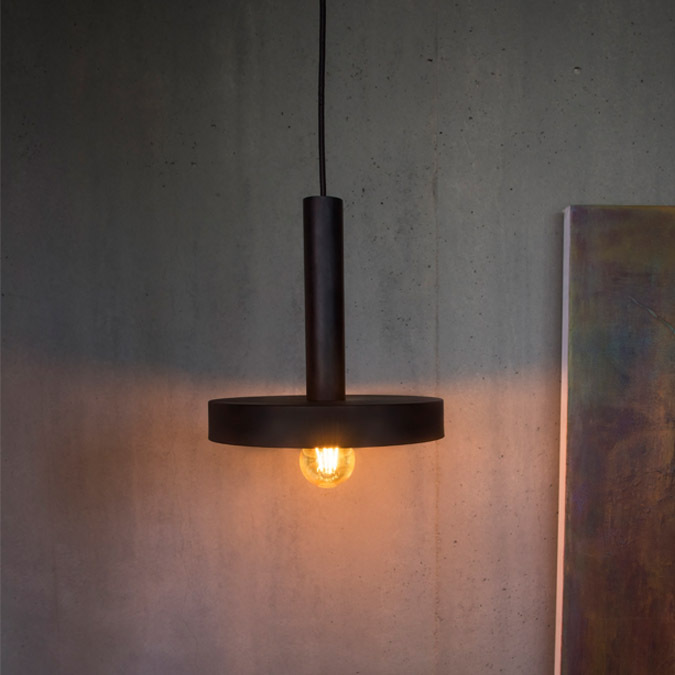 The versatility of the coated metal lamp unit means it can be used as a pendant light, a standard lamp or a floor light. 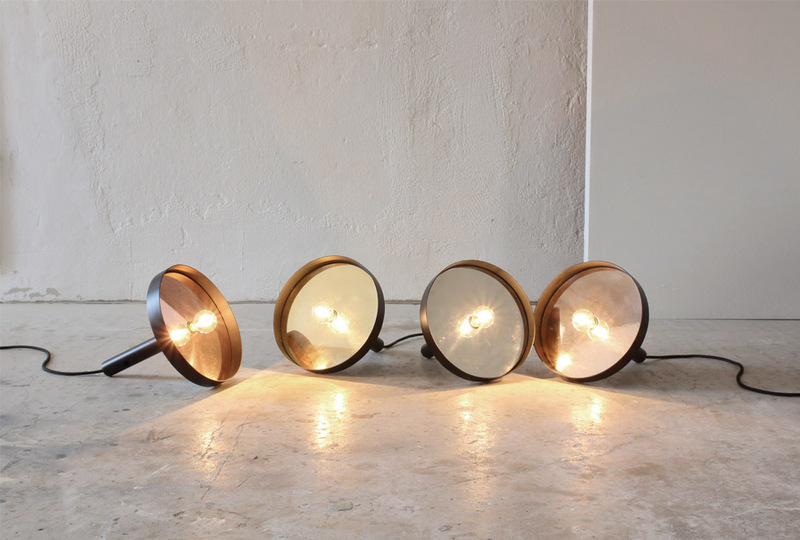 An exchangeable disc inside the lampshade that comes in a choice of polished copper, bronze, stainless steel or brass provides different light colours and moods. 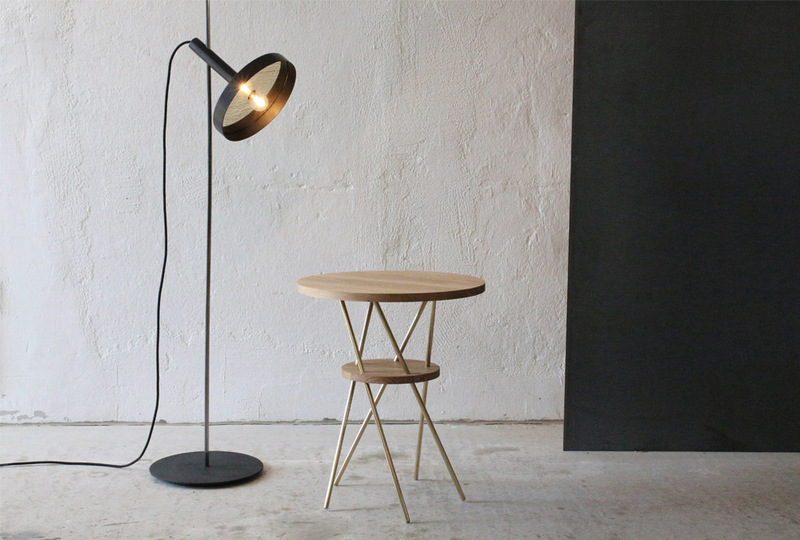 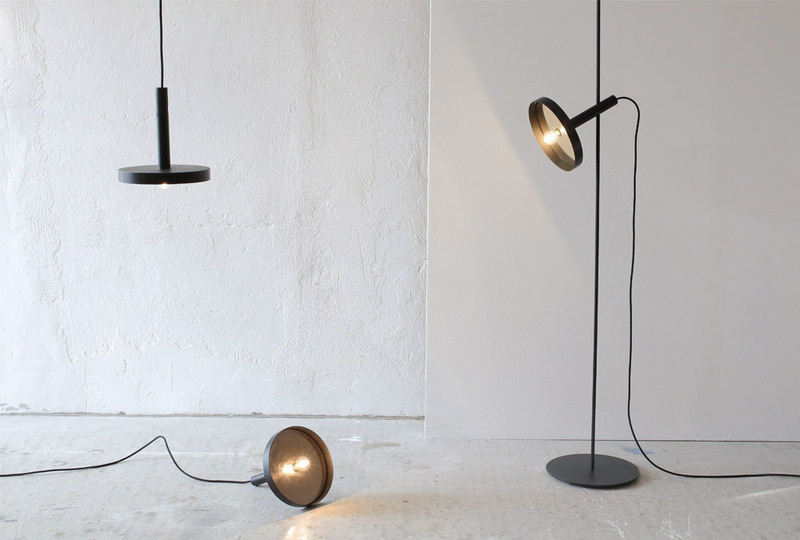 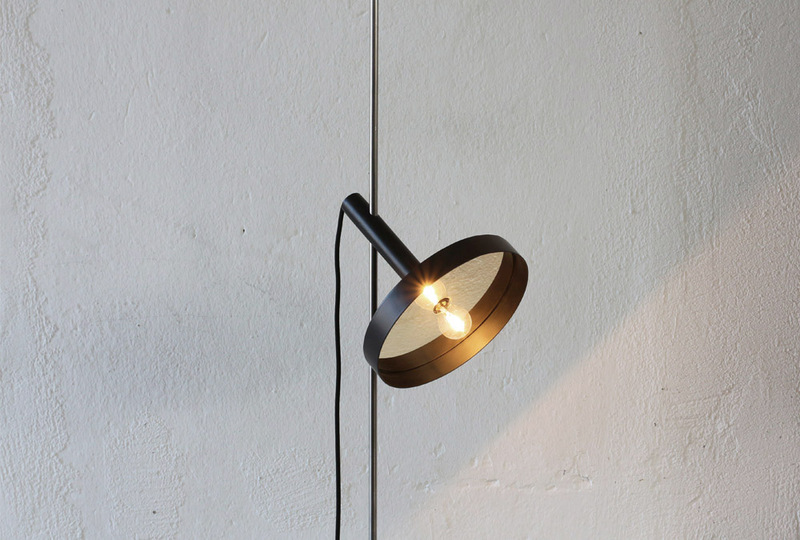 Its coated metal base means whizz can also be used as a standard lamp. 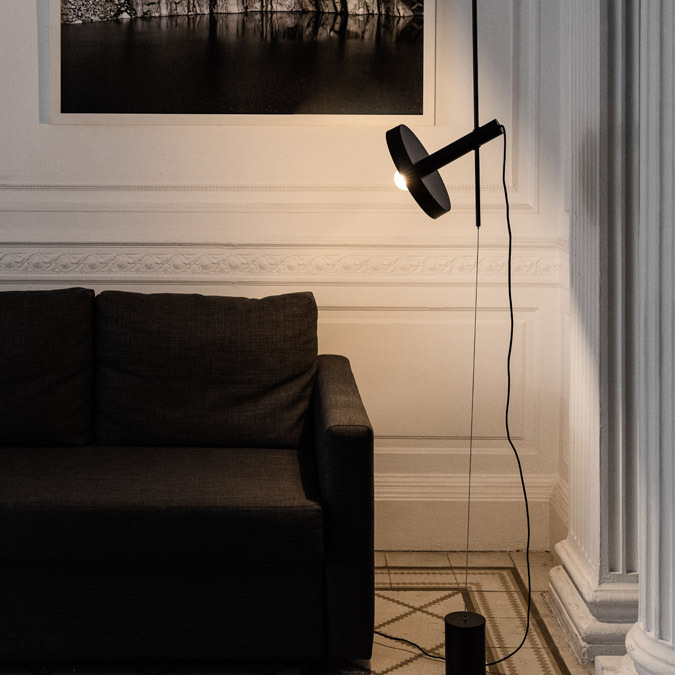 The drilling angle of the hole and its weight distribution ensures the lamp stays at the right height and in the right direction without additional adjustments being required. 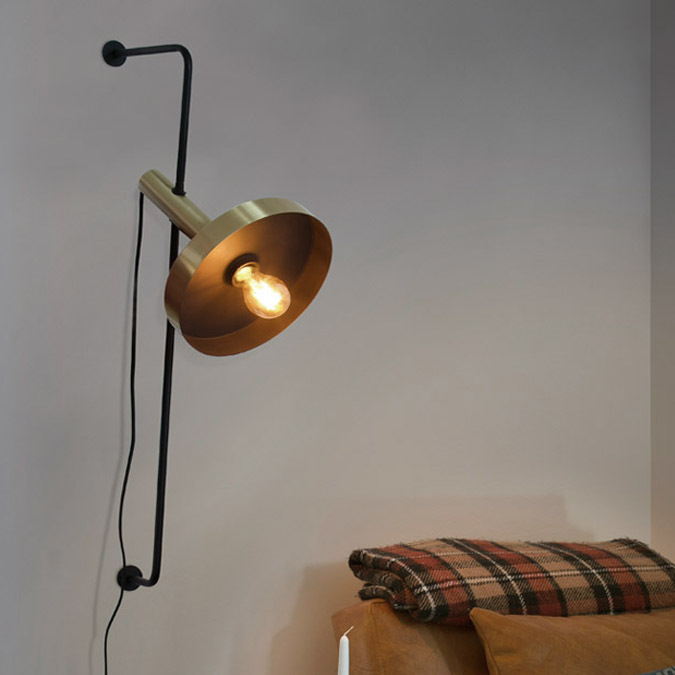 Excess textile flex can be wound round the lamp base.